UPDATE 1/05/15: Panda Bear will be playing a special show in NYC this Sunday, January 11th, inside the geodesic dome at MoMA PS1. The 90-minute set, which will feature music from across all three of his albums, will also be complimented by visual art from collaborator Danny Perez. The full broadcast will be streaming online via Boiler Room. UPDATE 01/04/15: You can now listen to the first track "Sequential Circuits" here, at the 1 hour 23 minute mark. Panda Bear is set to drop his latest solo album Panda Bear Meets The Grim Reaper on January 13, but this week he's going to share each new track with the world via an innovative global radio campaign. The songs will be premiered in sequence over the course of two days, appearing on radio stations in Colombia, the US, Australia, Mexico, Japan, and more. The trail is set to begin in the UK tomorrow (January 4), with the first track appearing on Mary Anne Hobbs' BBC 6 Music show between 7am and 10am GMT (2am and 5am EST). 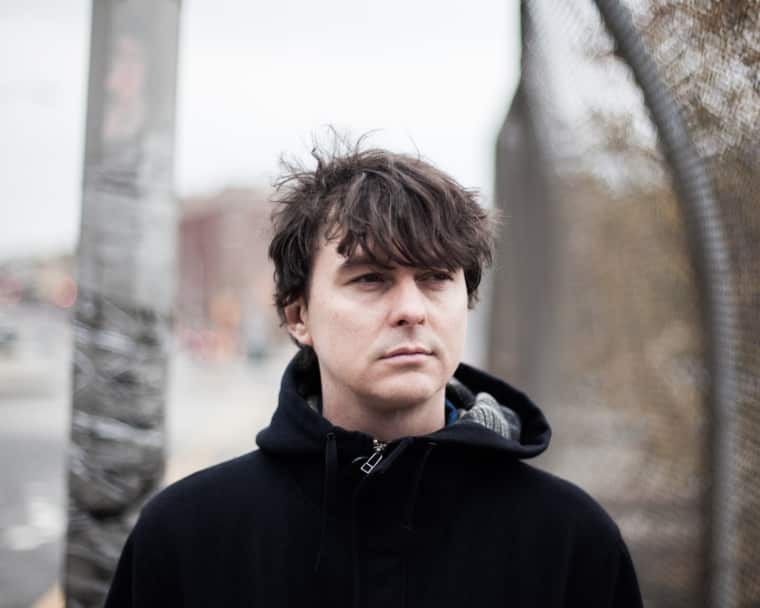 Have a wander through Domino's interactive map to see the full details of the worldwide streams taking place until January 6, and for more Panda Bear, see what he was carrying when FADER met up with him in Brooklyn.